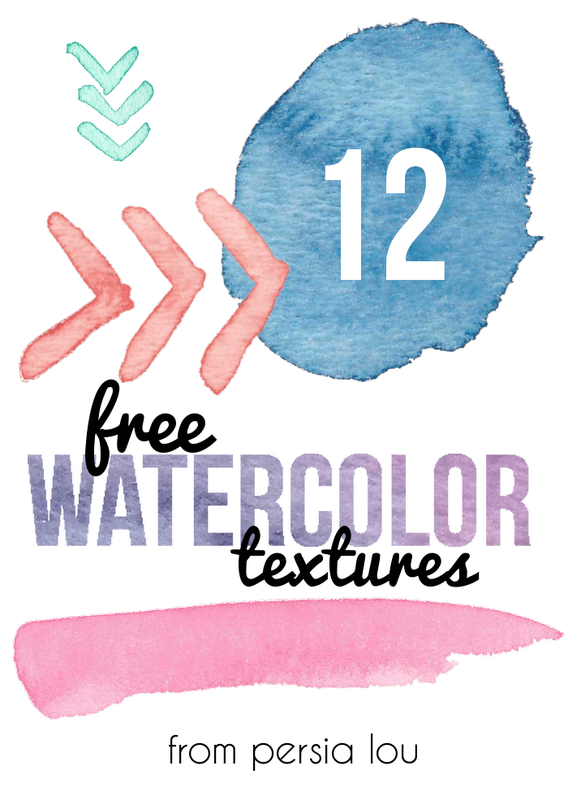 Today, I'm sharing twelve of my favorite watercolor projects and printables from my blog. I hope you find something you like and that maybe you will be inspired to pull out your paints and brushes! 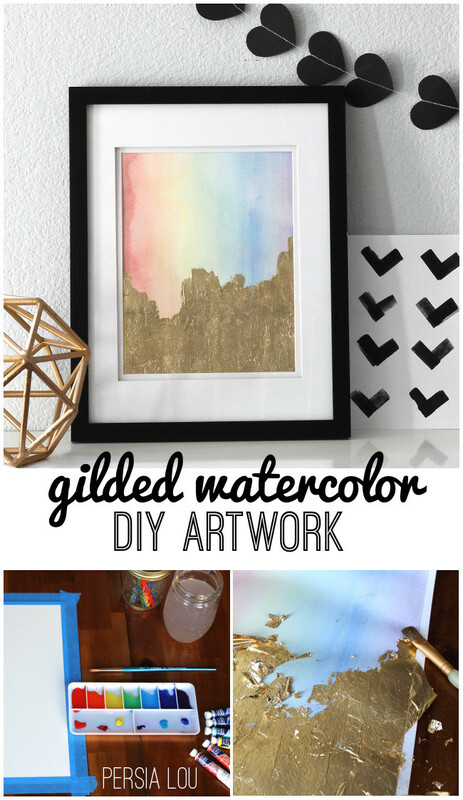 This Gilded Watercolor Artwork was one of my very favorite projects. It was so simple to make, but looks really luxe. 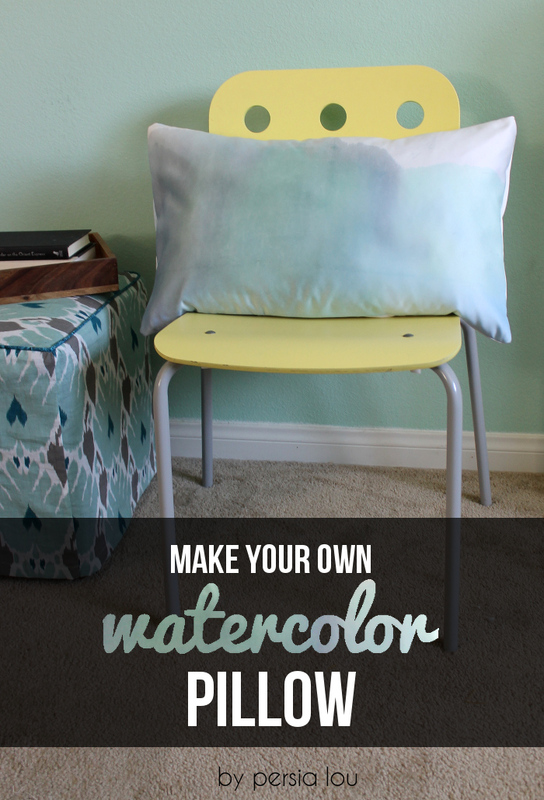 This Watercolor Pillow was my first attempt at a watercolor effect on fabric, and I am really happy with how it turned out. My Embroidered Happy Spring Banner got extra color and interest from pink and coral watercolor washes. I think this watercolor technique makes these hearts look like little gems. 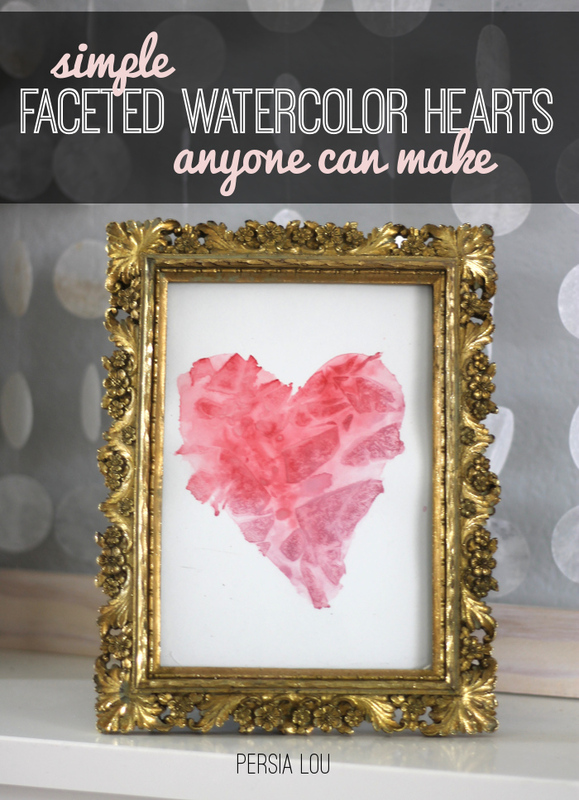 You can learn how to make your own over at my Faceted Watercolor Hearts Tutorial. Recently, I went to a blog conference, and I made some pretty pink Watercolor Business Cards to take with me. If you love watercolors, but would rather have someone else do the painting, check out some of the watercolor printables I have available for every season. 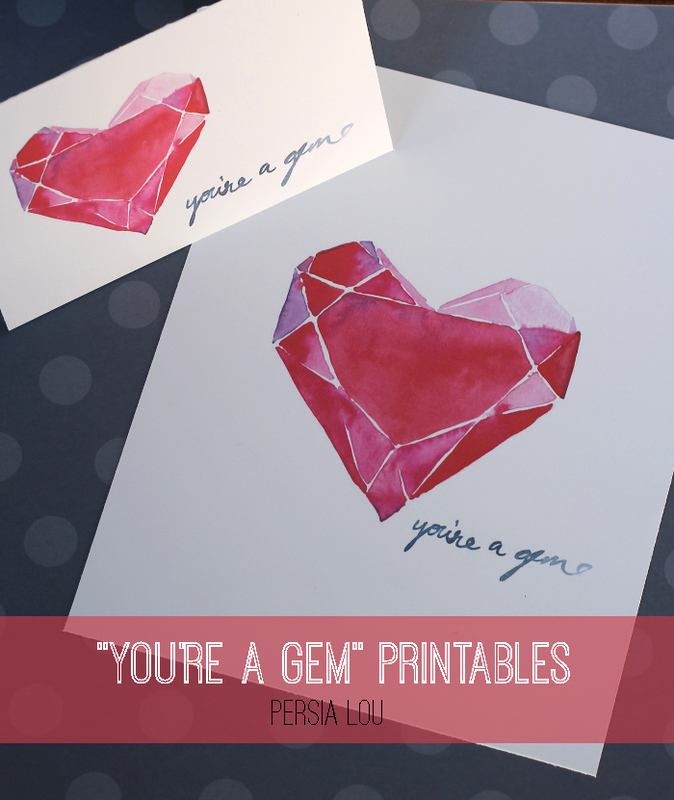 These Geometric Heart Printables are some of my very favorites. 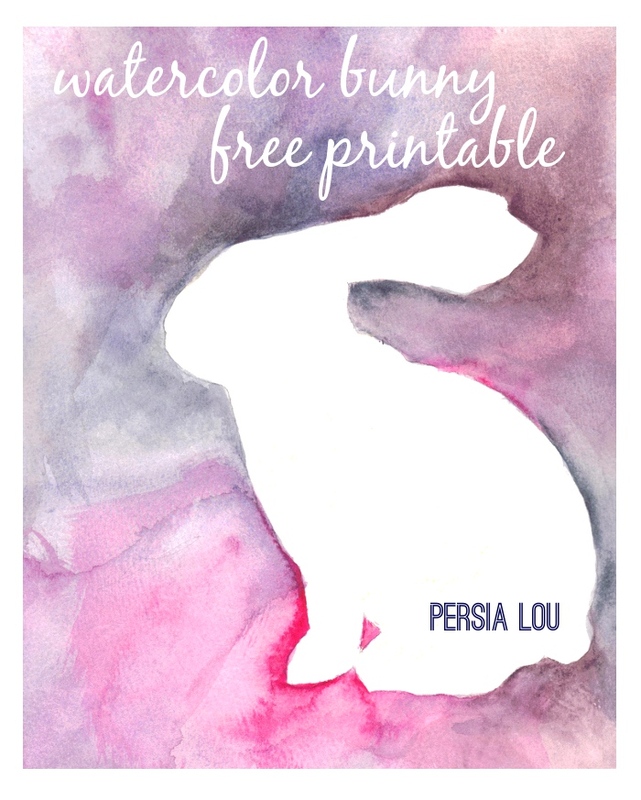 This Watercolor Bunny Printable is perfect for Spring. 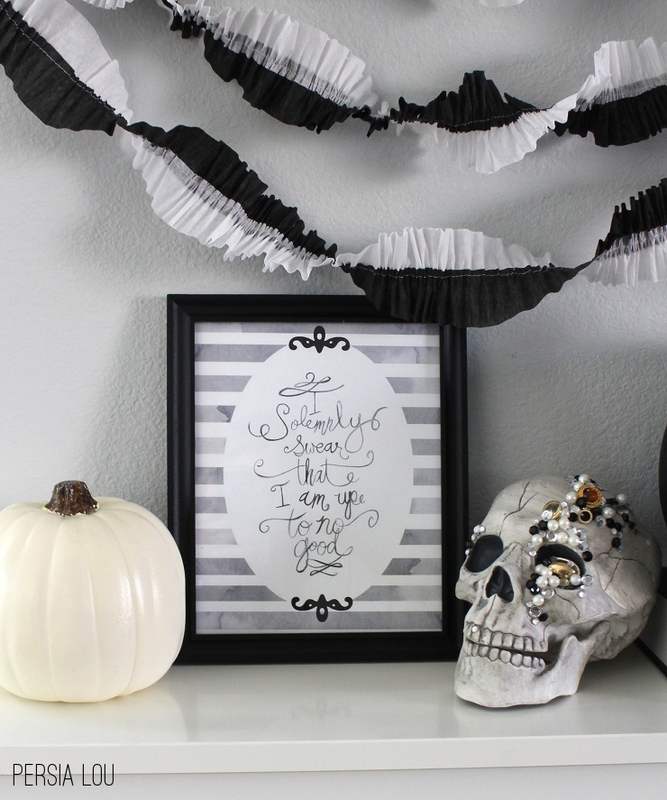 I painted up a favorite Harry Potter quote for this Halloween Printable. A couple favorite Christmas Quotes Printables for Winter. And I think my latest printable for Summer is really fun. 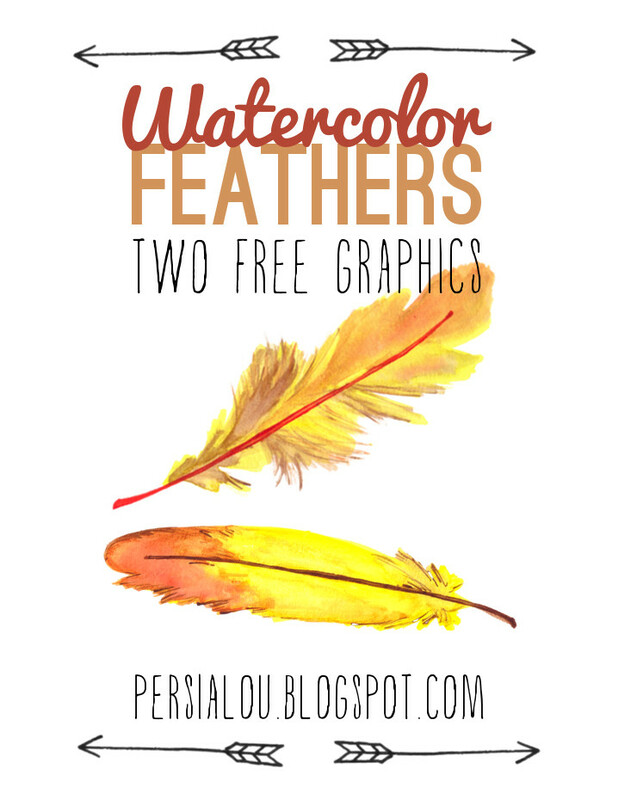 This is actually a Printable Watercoloring Page. You print out the black and white image on watercolor paper and paint it in yourself! Fun, right? 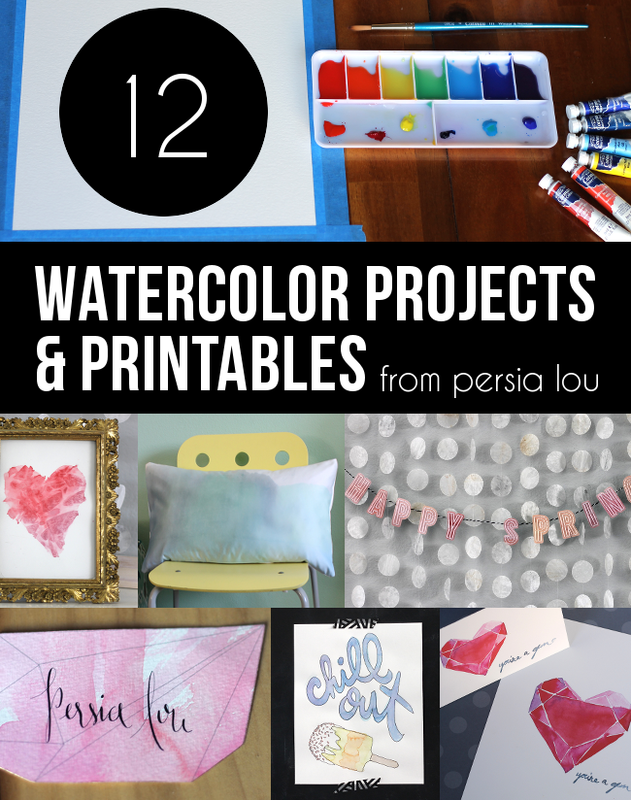 If you like these projects and printables, I'd love to have you follow along with me on social media! Thanks so much for having me today, Carolyn! Thank you so much Alexis for sharing your amazing watercolor talent with us today! Friends, Persia Lou is filled with wonderful creativity. Alexis is not only incredibly talented but she’s just adorable. Visit Persia Lou to be inspired.